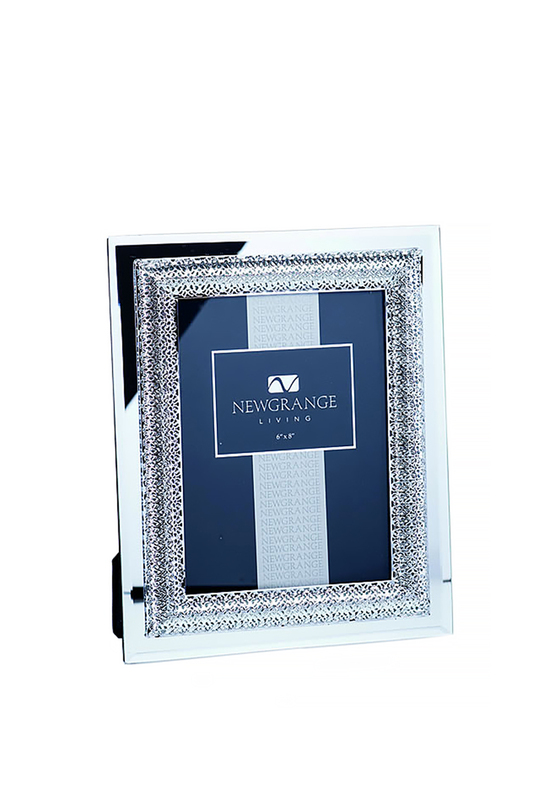 Frame your finest memories with this exquisite photo frame handcrafted with fine attention to detail at Newgrange Living Ireland. This lattice photo frame holds a 6” x 8” photograph and features a glass mirror frame and lattice pattern boarder. The frame can be displayed landscape or portrait.